Students - This poem goes along with a set of poems I will soon (in a couple of years) publish in a book with Clarion. 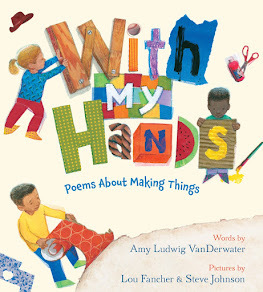 The book will be titled WITH MY HANDS: POEMS ABOUT MAKING THINGS. Today's poem is dedicated to Mary Lee Hahn, supreme teacher and maker and gardener and photographer and so much more. Last year, she and I were walking and talking about life, and she told me how her after school Environmental Club made bean mosaics together. Mary Lee says, "Environmental Club is such a gift because I don't have to be accountable to state or standards or administration about the activities we do. Something as small as observing soup beans that have been soaking for a couple of days until the embryo starts to develop and then making a mosaic on a paper plate with dry beans can be enough to fill an hour with the wonder of creativity and the knowledge that a small bean plant lies dormant in each of the seeds we use for our designs." Of course I could not get Mary Lee's thoughts out of my mind, and those mind-thoughts turned into this poem. This one's for you, Mary Lee and students! You can find some simple directions for making bean mosaics of your own over at KinderART. 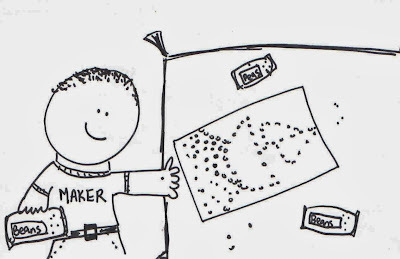 What do you like to make? You might make that project into the subject of a poem! Cozy Handwarmers - Surprise Color Giveaway! Please leave a comment on today's post to win a free pair of hand knitted fingerless mitts...knitted by me in a surprise color! Please leave your comment by next Thursday, Halloween, to be entered in this drawing. I will announce the winner on Friday, November 1. 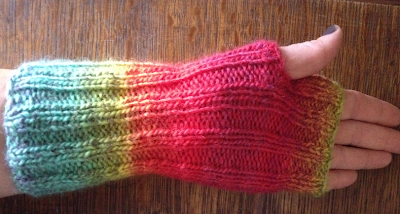 November 3, 2013 - Matt Forrest Esenwine of Radio, Rhythm, and Rhyme is the winner of the handwarmers! Please, Matt, send me a private message with information about whether the handwarmers will be for you...or for someone else. This will help me determine size and color! 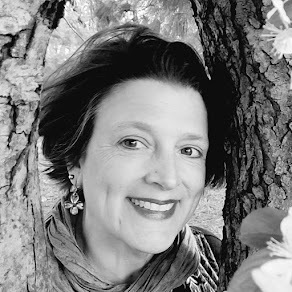 Irene Latham is hosting Poetry Friday with 1,000 goodnesses. Stop by her place at Live Your Poem, and celebrate her 1,000th blog post with all kinds of fun. I always feel warm and fuzzy when I stop by to hear you read a new poem. Enjoyed hearing the backstory about Mary Lee, too. "Bean pictures growing in the heart"- lovely! And she knits too.Beautiful hand warmers. I was admiring similar ones at the NYS Sheep and Wool Festival last weekend. I can't wait for the new collection! Thanks for your kind description of me--I'm blushing!! 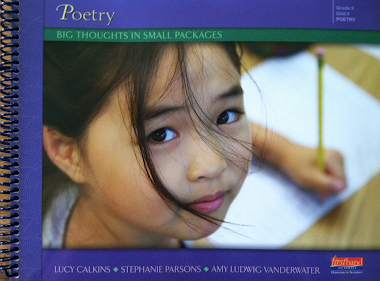 Love the idea of bean pictures growing in my heart - can't wait to read the poems in your new book! Great poem and great reading. You make me want to get out the beans and rice and make my own picture. When do you find time to knit too? WOW, you aremy idol--Wonder Woman. Cool beans! (Literally.) 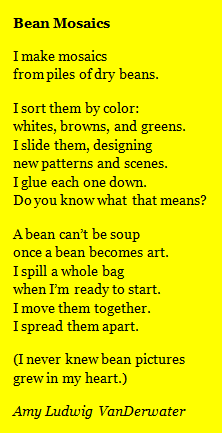 :) I LOVE this bean poem. So much fun, and a sweet message, too. Thanks for sharing! A wonderful tribute to a terrific teacher and mentor -- what fun that you were able to walk and talk together. I love your declaration, "I am a maker." You've been blessed with many creative powers! I'm so excited for your new book! 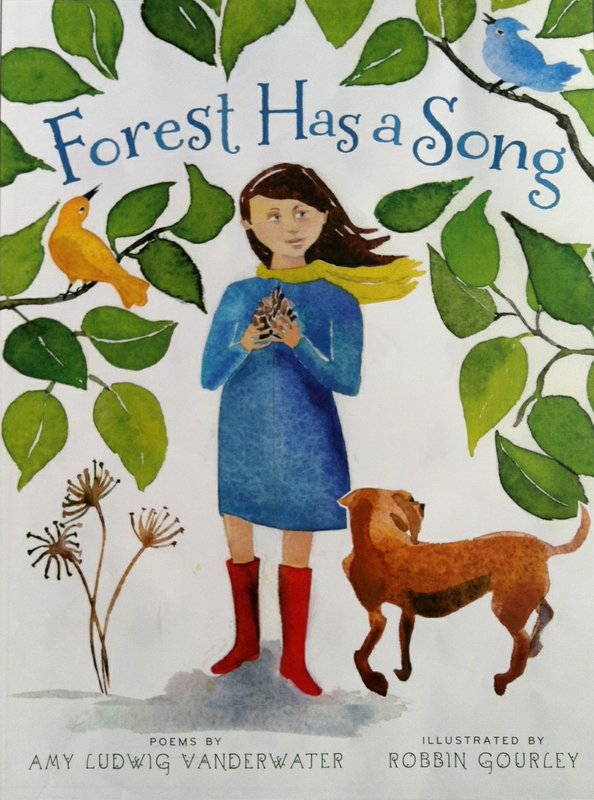 We read and use Forest Has a Song so often and I'm sure the new collection will be a treasure as well. "A bean can't become soup when a bean becomes art" - there's something tremendously profound in that line! Love it, Amy. Your poems have a flow that is just lovely, Amy. 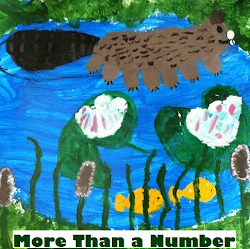 I agree with Matt..and also Mary Lee's work with kids in Environmental Club, wonderful. I have always loved the layers of bean art in a jar, sort of 3D mosaic. Infinite possibility. Like kids. Like poetry. I think your new book is going to be spectacular, Amy. The bean poem is so special, and the back story about Mary Lee makes me wonder if you will have the backstories in your book? Just wondering! Thanks for showing what a seeming small thing can be made to be a wondrous one. I love this poem ... am thinking, though, that bean art could be planted (if the beans weren't too old) and then they would grow into beanstalks that would produce scads of new beans that COULD be made into soup! Am thinking 7-bean art... er, soup. Food art! Poetry love! So beautiful, Amy. Thanks for sharing this. Love the hand warmers and the poem too. Wish that I was a knitter. I am a lover of craft making especially felt appliqué and quilting. I have not been the most attentive blog writer or reader, but I always love catching up at the Poem Farm. I love returning to this page and sharing a poem or two with students. That is the joy of learning and creating-and you do it so well!